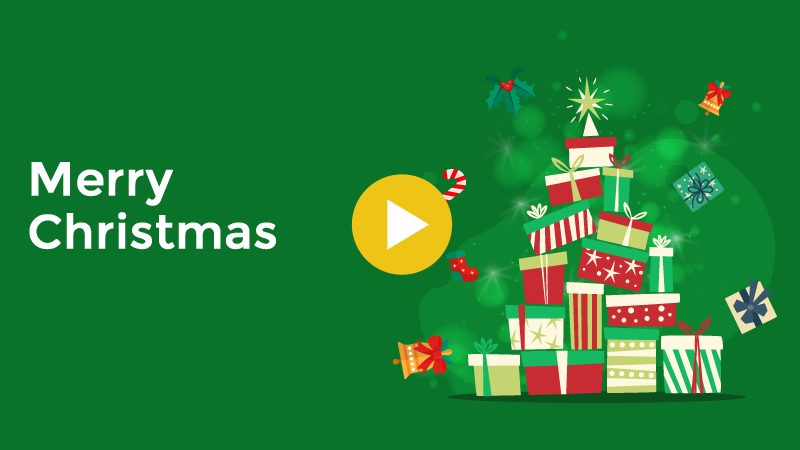 Welcome to ShareThis.Video - Great to have you on board. Below you will find a list of our videos in easy to use categories. Click here to bookmark your dashboard in your web browser. To find new ways to promote your video click here to see our promotions page. You can paste this directly into your website now. Chances are, as a New Zealander, you know someone who has had cancer and you&apos;ve seen first hand the emotional distress that can come with a cancer diagnosis. But have you considered the financial consequences? 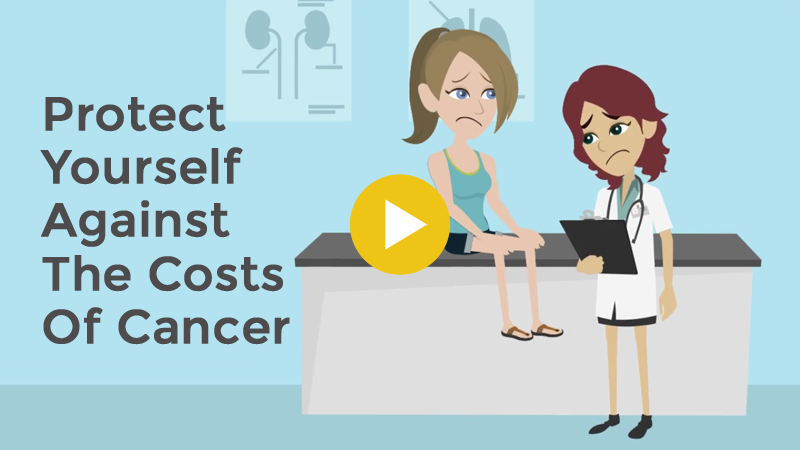 Being struck with a serious illness, like cancer, can have severe financial repercussions. Often you&apos;ll be unable to work and the cost of treatments can be astronomical. Insurance gives you and your family financial comfort and peace of mind when times get tough. 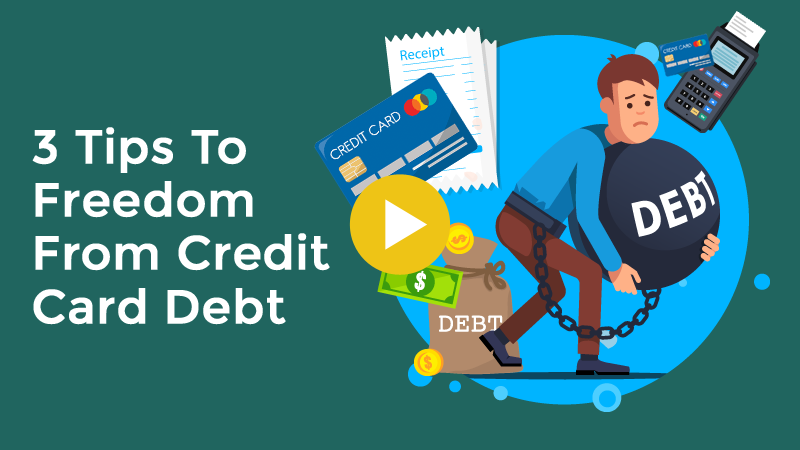 Watch our short video to learn more and contact us if you need help. 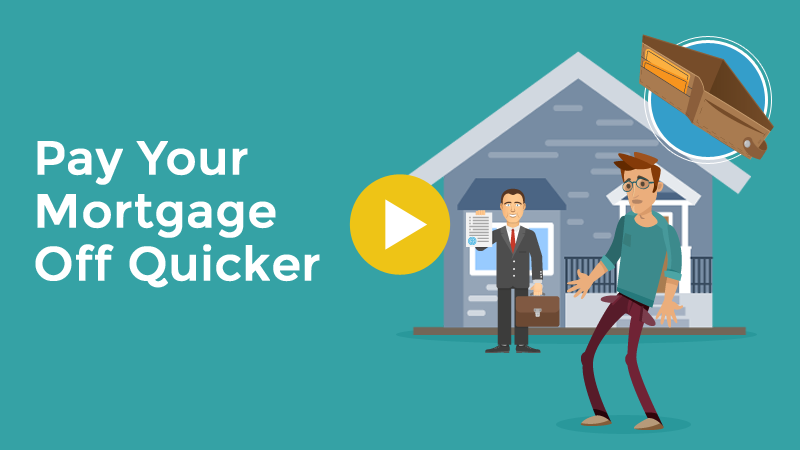 Could You Pay Off Your Mortgage Quicker? How much would adding $50 a week to your mortgage payments actually save you? 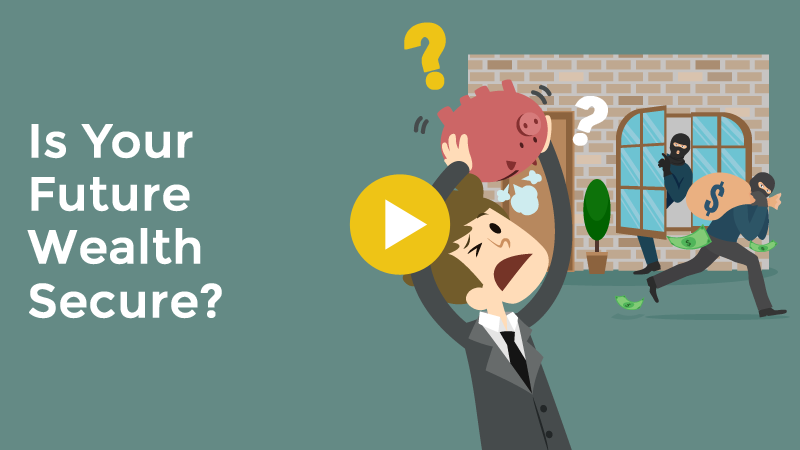 In this months video, we look at how much interest you could save (and how much time it could take off your mortgage). If you want us to work out how much a few extra $$$&apos;s on your mortgage might save you. Just reply to this email. It&apos;s important to be aware of the cover you have, how it can be used and if you don&apos;t have it what you could be missing out on. 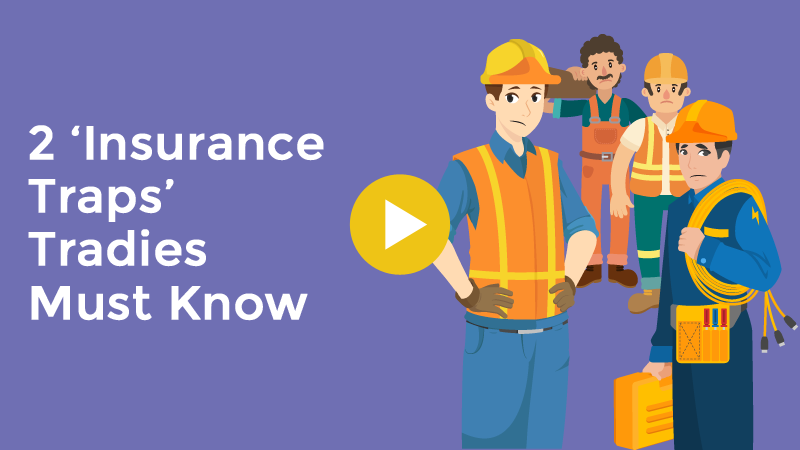 In our latest video learn the in&apos;s and out&apos;s of what Trauma Insurance is. Should I Provide A Company Insurance Plan? Do you or someone you know own a company? With so many people on this planet, you would think it would be easier to find and retain great employees. But we all know how hard it is. A group insurance policy is a way that could show your team that you care about there well being - improving culture, retention, and recruitment. They can be more cost-effective than you think. Reach out if you or someone you know may benefit from getting a quote on putting in place a plan like this. 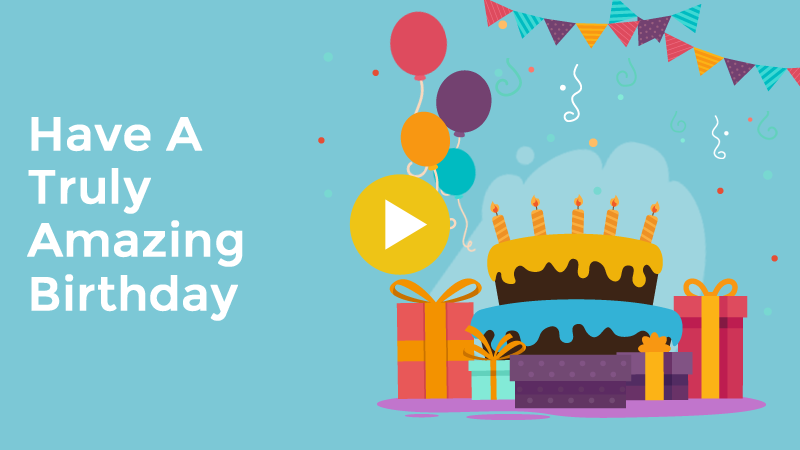 We just want to say Happy Birthday! We hope it is the best one yet. Here&apos;s to a great year ahead. Valentine&apos;s day is a great time to feel grateful for a special someone. It can also be a reminder to make sure they are protected. If something has changed in your life - let us know in a quick reply to this email. 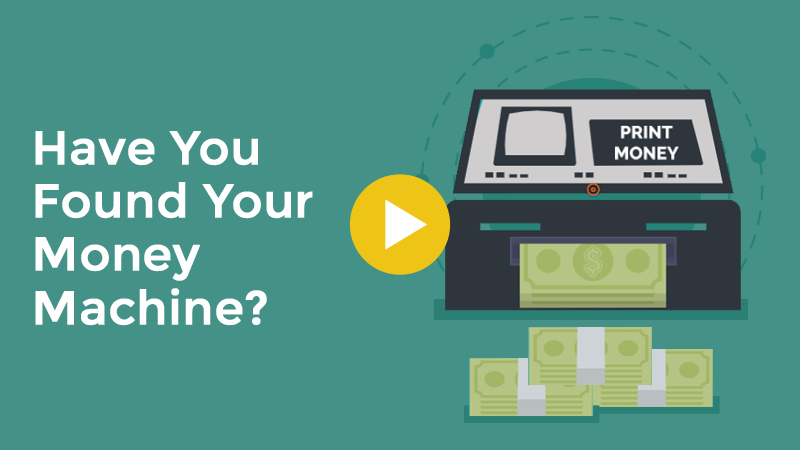 Do you own a money machine? Wouldn&apos;t it be nice if you did have one? 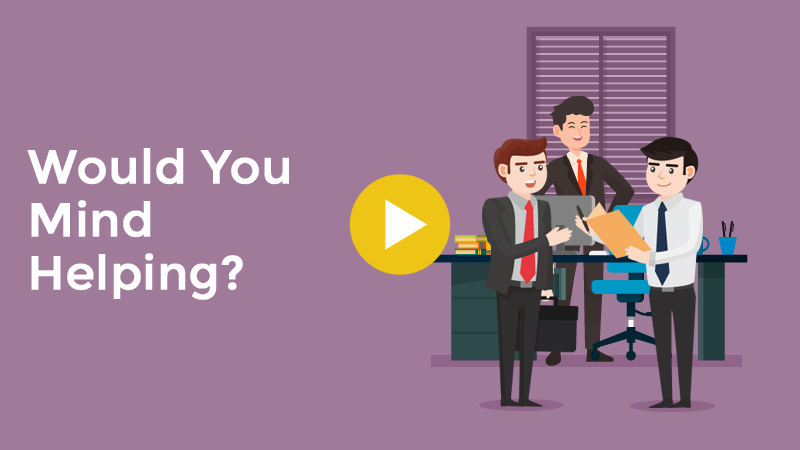 In this video we look at the most valuable asset &apos;most&apos; people own and how to protect it. Watch our latest video today. We want to thank you for putting your trust in us. Know we are always here to look after you. This is why we put this video together. Coming to a new country can be fun & exciting but it’s also nerve-wracking. that is thinking of moving (or maybe you want them to move) to New Zealand. If you or they have any questions, reach out to us. We can give you a hand or point you in the right direction. We want to wish you and your family a very Merry Christmas! From everyone here, we hope you have a great holiday break! We will be back in the New Year to help you make 2019 your best year yet. We want to thank you for giving your trust in us. Know we are always here to get you the best mortgage deal. Together we can help more people achieve the goal of homeownership. 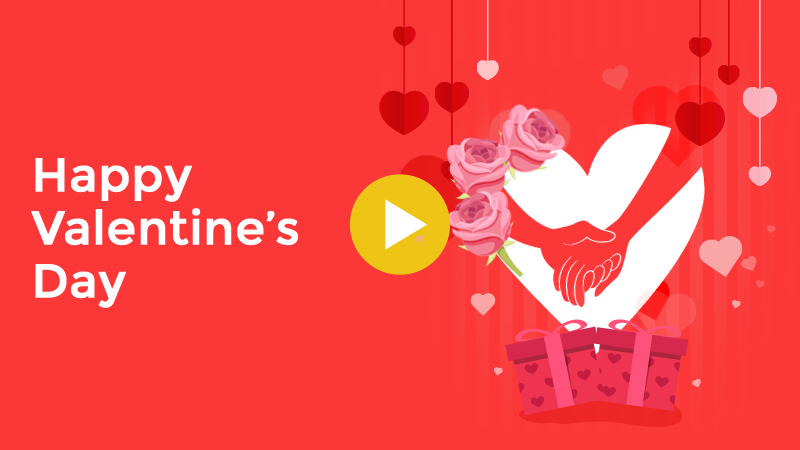 Watch this video to see how. Insurance is designed to be there when you need it, but you can do a few things now that give you a better chance. 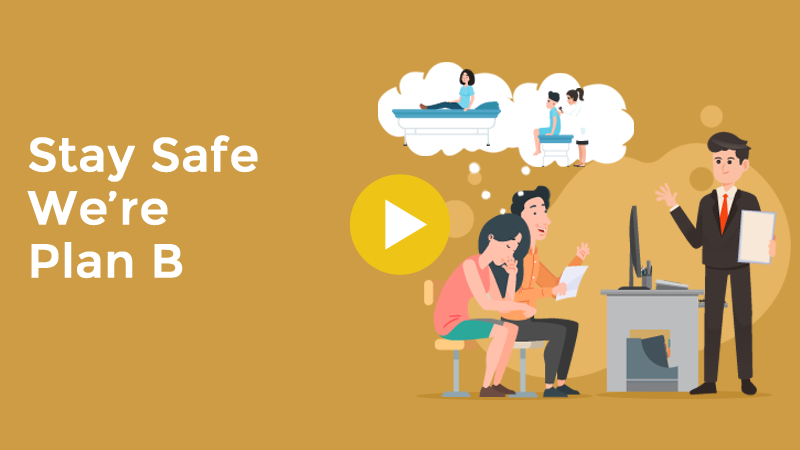 This short video talks about the top 3 check-ups that should be on your calendar. We have seen interest rates of above 25% in the market. So we have put together 3 tips for saving interest and curbing credit card spending, interested? Have a watch of the video. If you found it useful, don’t be afraid to hit share. Think who else it could help. 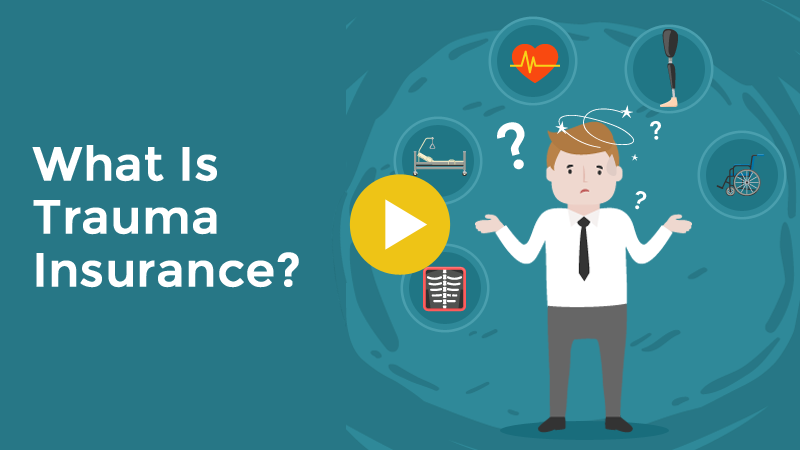 In this video we make it simple to understand what Trauma insurance is. If you don&apos;t have it or have not reviewed your cover recently, we can sort out a free quote quickly. 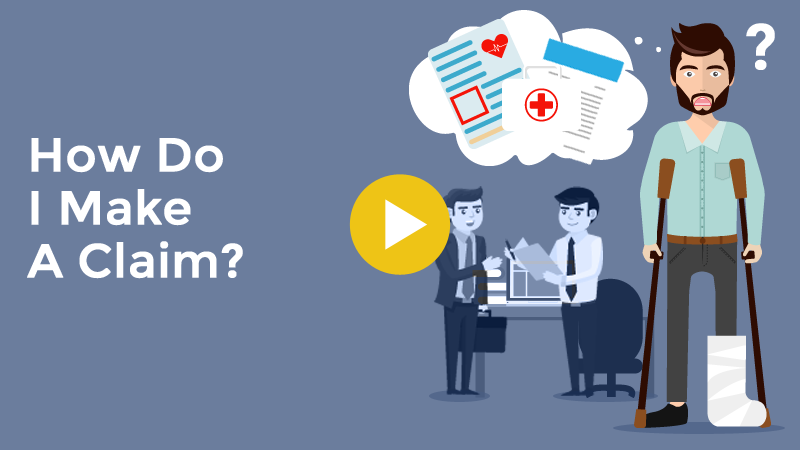 Watch the video to learn why Trauma Insurance is becoming one of our most popular products. Our doctors and nurses are the pillars of our community. But they are also over worked. This leads to long waiting times for operations, scans and more. Having a small amount of health insurance can put your mind at rest. If something goes wrong, you get to call me not the hospital. Watch our short video to see what I mean. Insurance covers your back if something went wrong. But do you understand how making a claim works? 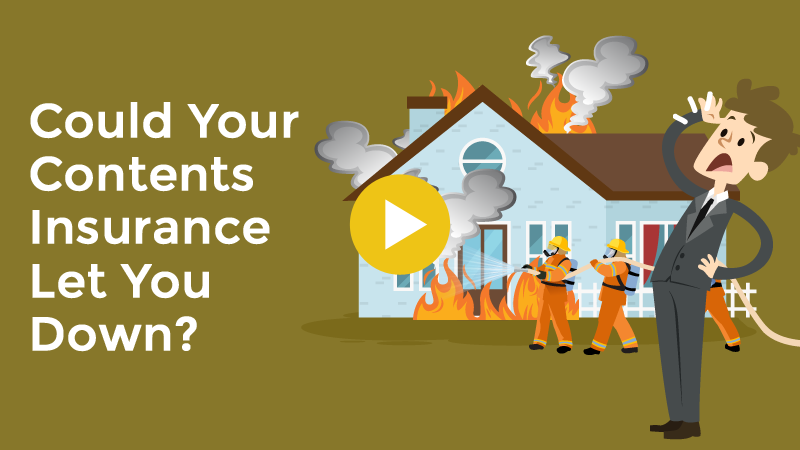 In less than 90 seconds let us show you how to use your insurance. 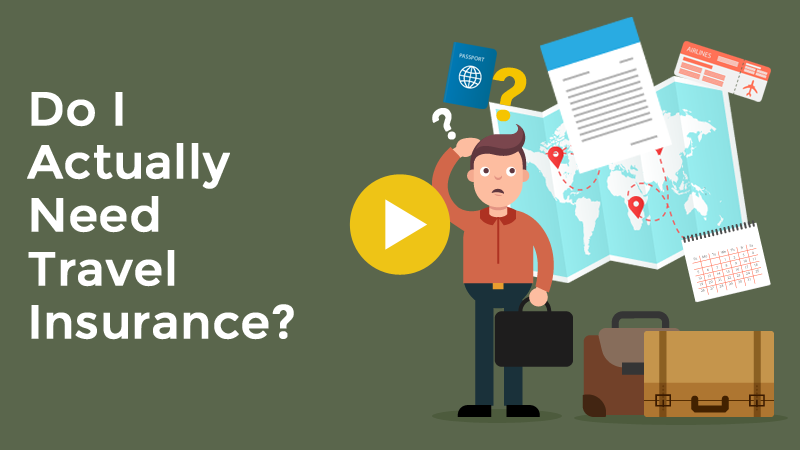 Remember to pass this video on to family members who may need to make a claim if you can&apos;t.
Do I Actually Need Travel Insurance? Have you got your next big trip mapped out? It is the best feeling getting away from the day to day grind! Let us know where you are going on your next big trip and we can tell you if it is worth considering travel insurance. What if it all stopped? What if you or another key person was unable to work for a period of time? Could you last? I couldn&apos;t. That is why I have Key Person insurance. If you or one of your key team members is unable to work, you&apos;ll get paid out. It lowers your risk as a business owner. Watch the video below to learn a little more about this vital cover. 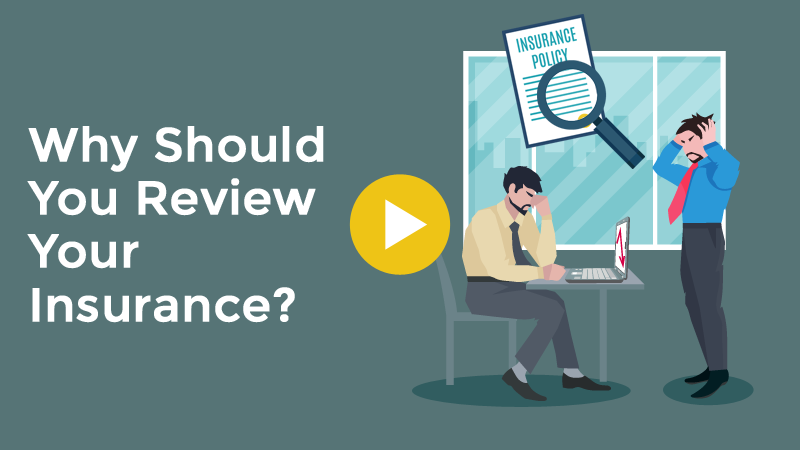 Why Should You Review Your Insurance? Did you know some insurances are easier to claim than others? Many people don&apos;t. Insurance is only valuable if you can make a claim. Would you agree? As your life changes, new policies get created and your risk adjusts. It is vital to talk to someone. The benefit is that we get paid by the insurance companies, so you are not out of pocket. If you or someone you know could use a helping hand, feel free to forward this short video to them. Are you buying a property, having a child or changing jobs? Maybe you already have? Take a moment to think back over the last year. Consider any major changes you and your family may have experienced. Then click the link below. It is always beneficial to regularly review your cover. Do you know someone that owns a business? I would appreciate it if you would forward this email to them. We are making a big push to help business owners saving money. I don't need income protection I have ACC, right? Imagine paying less and getting more. It is always nice to save a few dollars. It&apos;s even nicer to get more service for less money! By bundling your home, contents, car and any other similar policies, you can usually save 10%. Does it sound good? 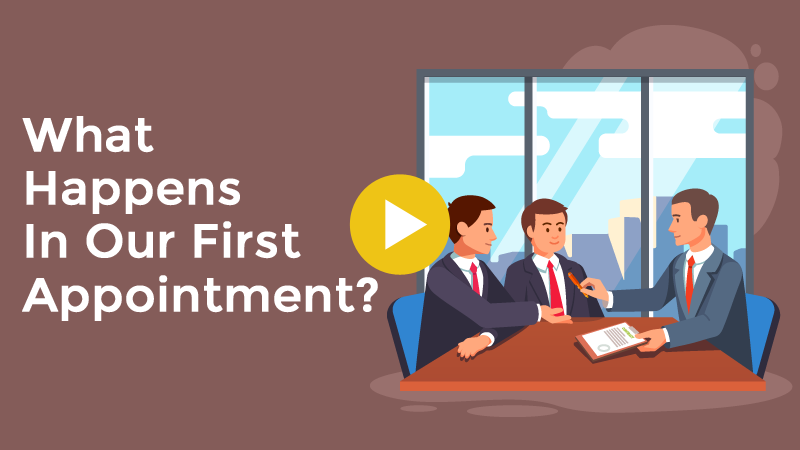 Watch this video to learn more and remember to hit reply if you have any question. We are here to help! 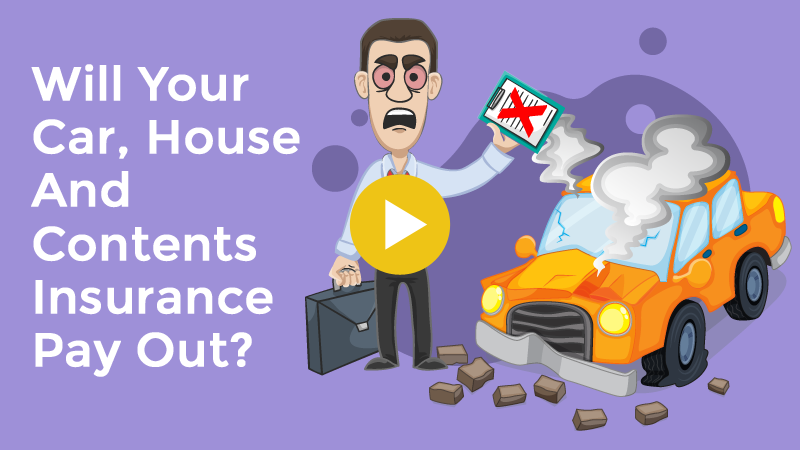 Bundle & save money on your house, contents & car insurance! Are You Overpaying For ACC? Is ACC killing your business? Maybe you do not own a business but know someone that does? ACC is one of the least reviewed expenses. Many are paying more than they should. Do you have any policies with a bank? Many people take these out as a stop gap when getting a loan. But they might not actually provide the cover you need. Some of these policies could also give you a hard time when you try to make a claim. Watch this short video to see what I mean. If you would like us to just run our eyes over your policies, let us know. Do you have insurance with a bank? Contents insurance is something we all should have. Oddly, people protect their contents, more than themselves! (More about this topic in another video). One of the things we help people realise, is how much cover they actually need. Many are under insured! It is not ideal if they needed to make a full claim. Have you looked at your contents insurance lately? We are happy to help you calculate it. Start by watching this short video and reach out if you need help. Do you really know when to renew your policy? Are Your Children Really Protected? Let Us See..
Should you insure your children? This is something we make sure our clients know about. Did you know that we can add children to your insurance as soon as they are born? The sooner they get added to a policy, the easier it is. Take a moment to watch this video to understand why it&apos;s important. 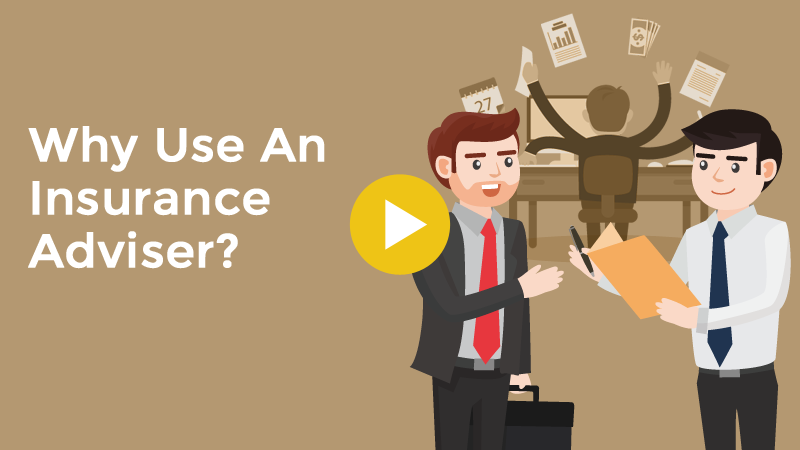 Why should you have an insurance adviser? Many clients ask us that in our first meeting. They also ask when they are thinking of referring someone. Insurance advisers work for you, not the insurance company. You are the priority. It is why we work with a number of insurance companies as &apos;one size&apos; does not fit all. If you are getting this email, you already likely work with us. We want to work with more people like you. Have a watch and maybe forward to a friend or 2. Thank you in advance. Why Would You Need An Insurance Adviser? Can You Really Trust The Government For Medical Care? Have you reviewed your medical insurance recently? "Do I really need life insurance?" "How much would I actually need?" Watch this short video below. Why Do You Need Income Protection? Whether you have a job or own a business. Cashflow is king. What would happen if you got sick and your income dried up? Do you have 12 months income saved for a rainy day? Income protection is the safety net if anything goes wrong. ACC covers accidents. Income Protection covers the rest. Would this work for you? Watch our new video to find out! Do You Truly Understand Income Protection Insurance? See Our New 60 Second Video. If you were not able to work for the next 20 years how much money would you lose? What’s your number? Income protection gives you peace of mind that the wealth you will be creating is protected until you reach 65. Getting income protection can be cheaper than you think! It will give you security just like car insurance does for your car. If you can think of anyone who may also have questions about Income Protection, I would appreciate if you could forward them this email or share it online with your community. For any questions just fill up the form or press reply. 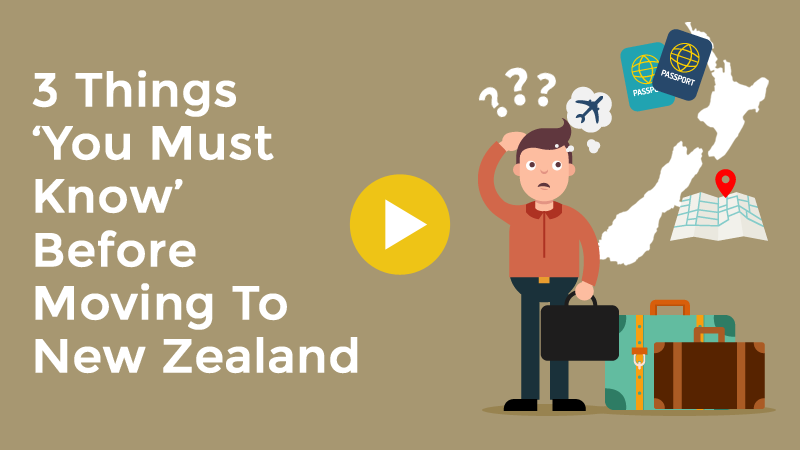 Is Your KiwiSaver In The Wrong Place? Did you know we help clients with KiwiSaver? It amazes us how many people were just placed in a fund without understanding who keeps their money. Choosing the right fund for where you are in life is very important. Maybe you want to withdraw for a house or set yourself up for retirement. Take a minute and watch our new video to know more about this. I hope it helps you to think about it. Are you in the best KiwiSaver fund for your situation? Did you know we help our clients with car, contents and house insurance? The reason we ask is because not everyone does. If you have all your insurance under one roof, it&apos;s easier to make any claim when you need to make one! Sometimes we can even save you money. If you already have your insurance with us, great! Feel free to forward this email to someone you know that would benefit from it. Watch this video to find out more on how we can help. Could your cover be wrong? Do you have working children? Maybe you know someone that does. We are on a mission to support them and make sure they are financially aware. Risk protection is not a hot topic in schools. It can lead to children not being protected when they enter the workforce. If you have 60 seconds watch this video. If you can refer someone we can help, we would really appreciate it. Do you have children and want to make sure they are protected? At the moment, we are reaching out to help tradies and we need your help. You see, with so many recent changes to the law it is important that plumbers, builders, electricians - all of them to be honest to get a second opinion. If you know a tradie, feel free to forwarding this on to them. They will appreciate it! 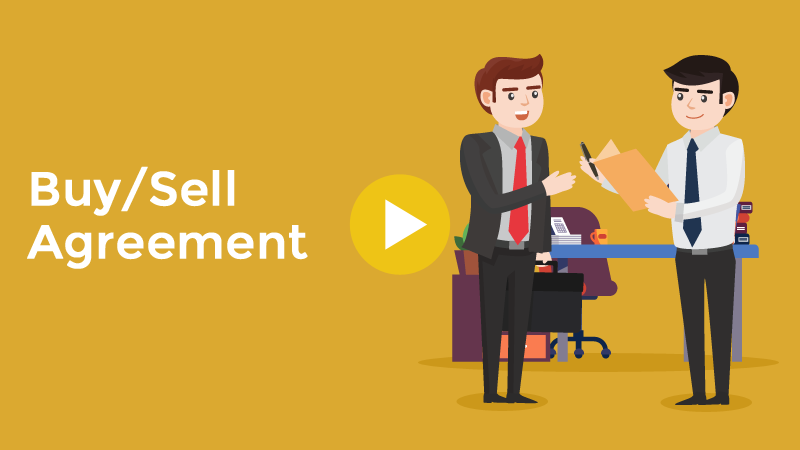 If you have business partners, you need a buy-sell agreement. A buy-sell agreement protect your business that you worked so hard to build from catastrophe. Thank you for locking in a time. Both our time is valuable and I want you to get the most out of our appointment. Take 2 minutes to watch this short video on what to expect. 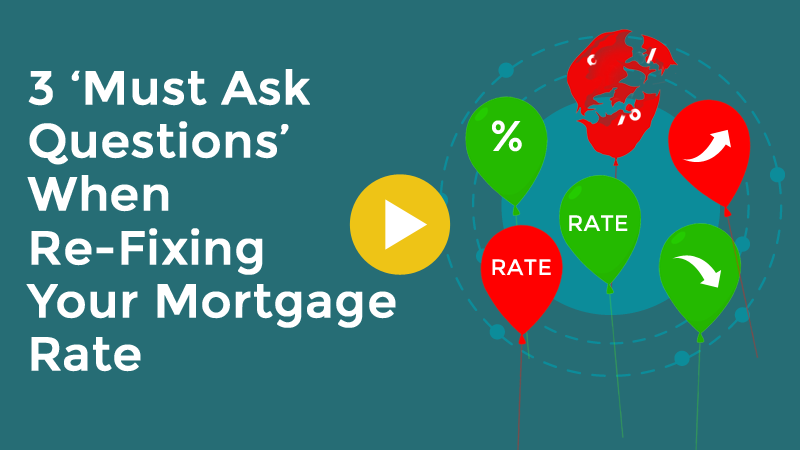 When was the last time you reviewed your home loan rates? Structuring your loans and reviewing them can help you save $1,000&apos;s over the life of your loan. Fill out this short form to see if we can save you money. 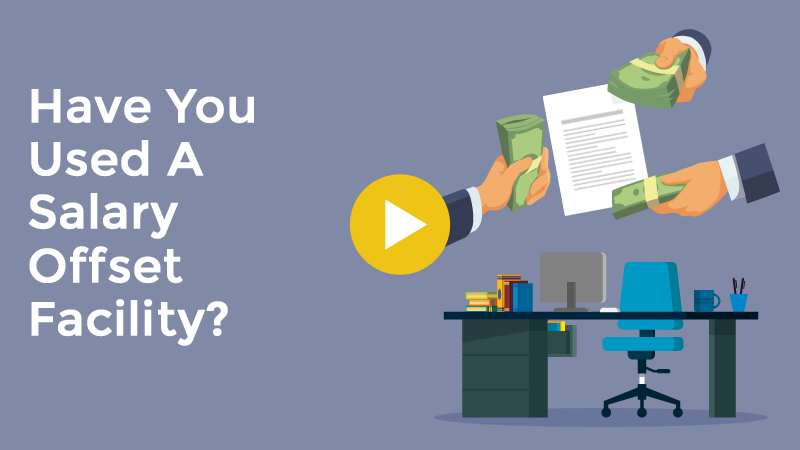 Have You Used A Salary Offset Facility? 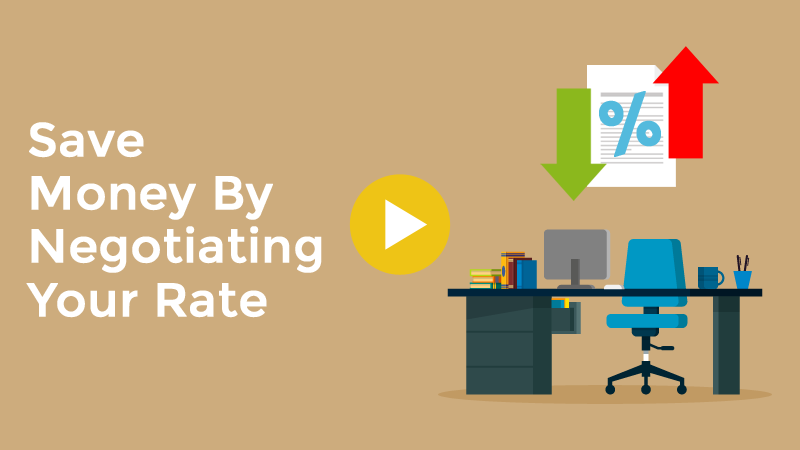 What is a salary offset facility? 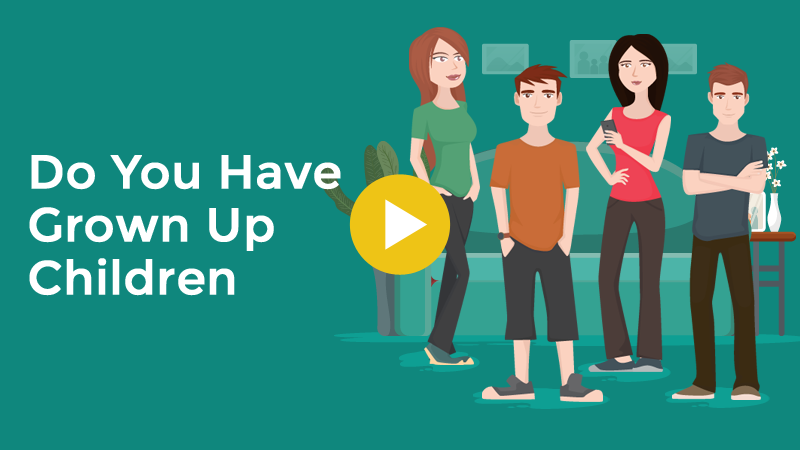 In this video we touch on exactly what this is and how we can help you get set-up. It can be quick and easy to do and it could save you $1,000&apos;s over the term of your loan. 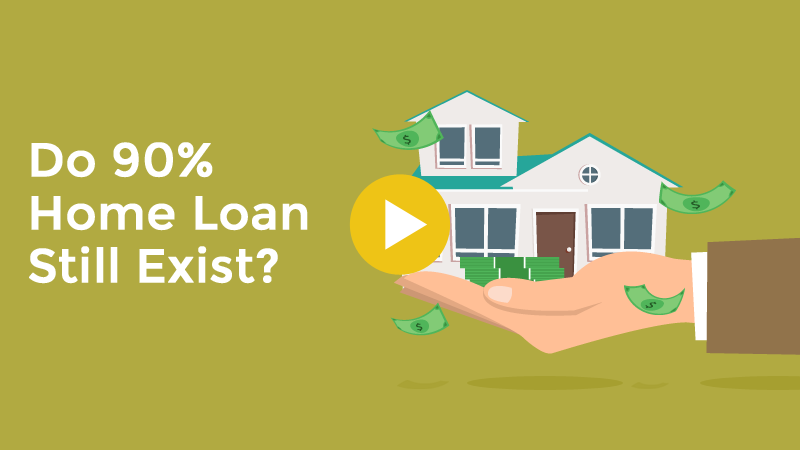 Do 90% Home Loans Still Exist? 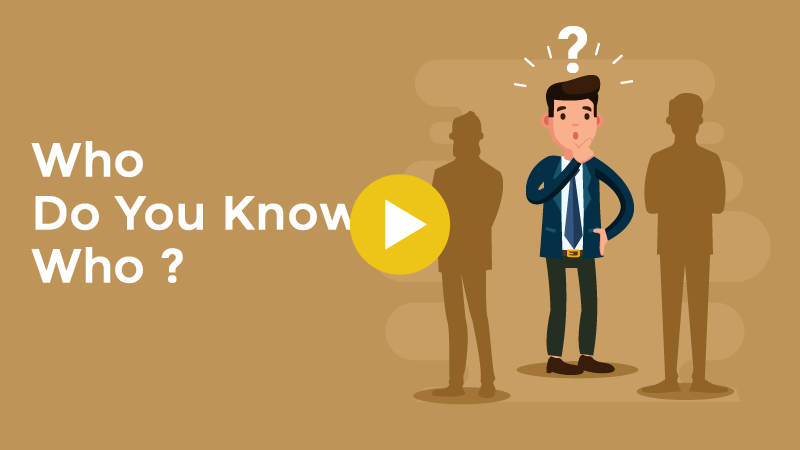 Watch the video below to find out. Let us see if we can find one that fits your situation. Are you looking for a home loan? Maybe someone you know is. But you just keep getting turned down. Have you considered non bank lenders? They can be a great stepping stone into buying your first home or buying an investment property. Are they right for you? Ask us today! We want to provide you and future clients with the best service you deserve. So as a client we need your expert opinion. Click the link below to start (works on mobile phones too). We are seeking for your valued feedback. 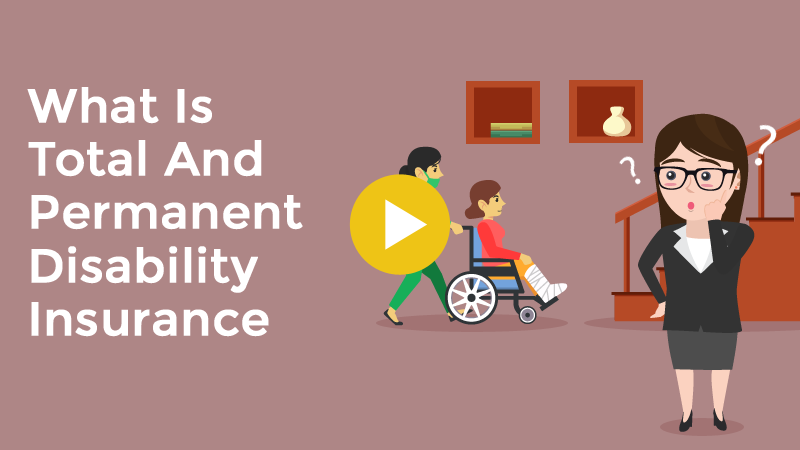 What is Total and Permanent Disability Insurance? Our goal is to keep you informed so you make better decisions. Have you heard of Total Permanent Disability insurance? It has saved 1000&apos;s of people from having a very hard life over the years. Could it be a key part of your insurance plan? What is TPD & do I need it? We thought we would have a little fun with KiwiSaver. 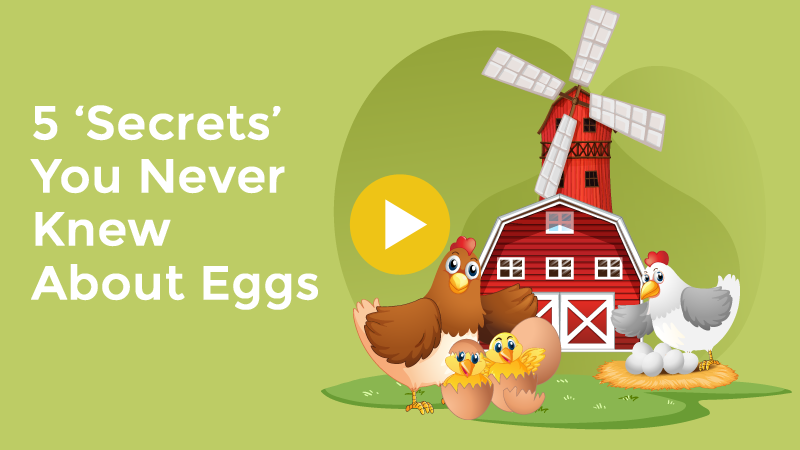 Take a moment to check out these 5 interesting facts you might not know about eggs! It will only take a minute. Enjoy the video and feel free to share it. It&apos;s time to re-fix your mortgage. Before we start, we need to ask you 3 key questions to understand what has changed. 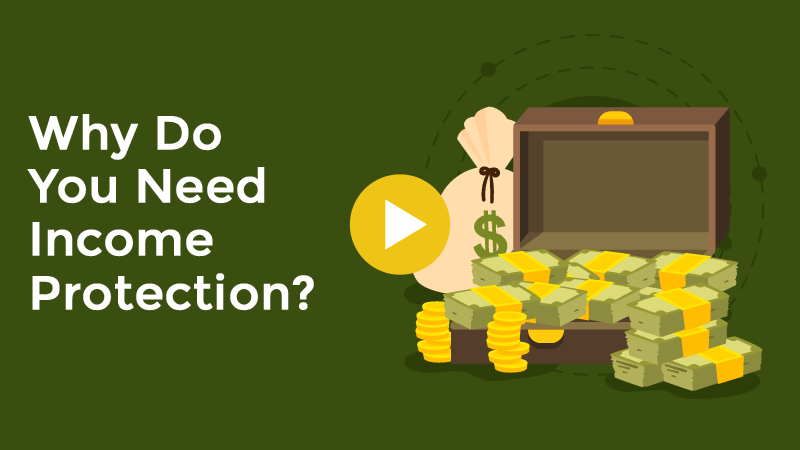 Watch our short video and let us know the answers to these 3 critical questions. 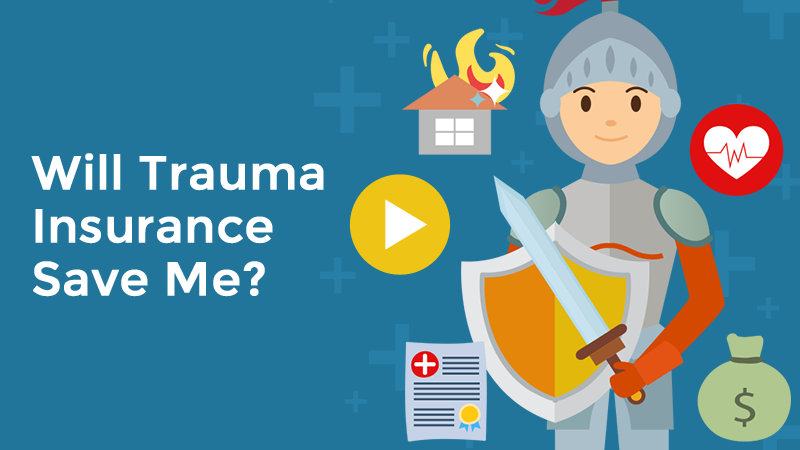 Will Trauma Insurance Save Me?